The front doorway to the Sciota Mill in Hamilton Township, Pennsylvania. 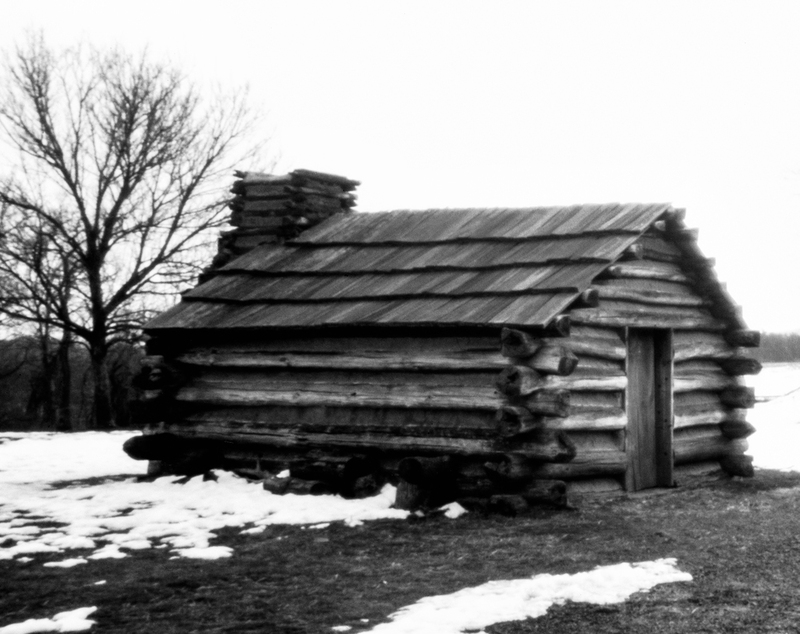 The mill was built in 1800 by Bernhard Fenner and replaced an earlier mill built of logs. The mill has also been known as Brinker's Mill. In 1989, Hamilton Township received a sizeable contribution from the Robacker Estate for the restoration of the mill. The Hamilton Township Supervisors engaged Gus Roof, a millwright, who restored the millworks to a working 1700’s condition. The mill was placed on the National Register of Historic Places in May of 1976. Exposure: 1/2 second @ F22. 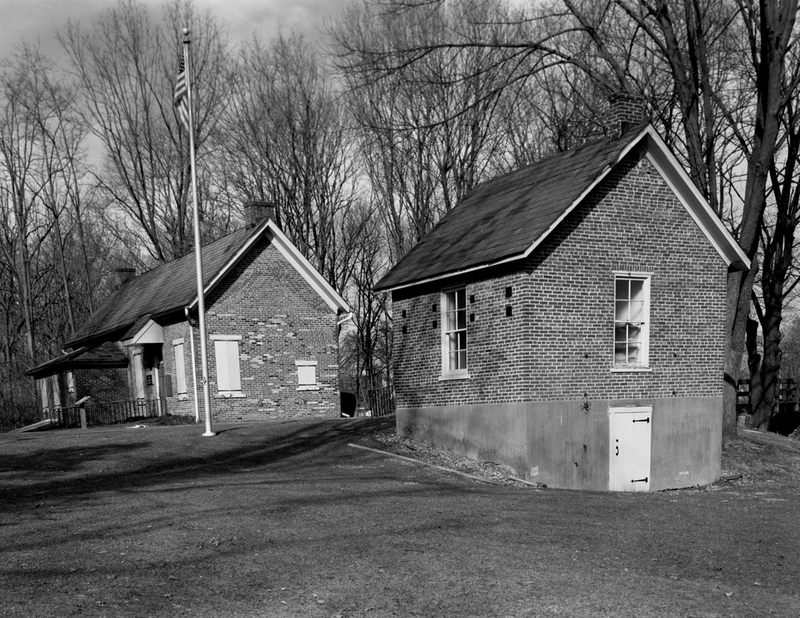 The former weighmaster's house (left) and the oil house (right) on the grounds of the Lockridge Furnace Park in Alburtis, Pennsylvania. The Furnace opened in 1868 during the peak of the anthracite iron industry and operated until shortly after World War One. Since 1970, the 59 acre site has operated as a community park while the original blast furnace building # 7 now houses the Lock Ridge Furnace Museum which is open on a limited basis during the Spring through Fall months. I'm still trying to figure out if I didn't correct enough or if I over corrected the vertical lines on this one. Either way, something to look out for in the future.